Finials are one of those classic details many overlook. 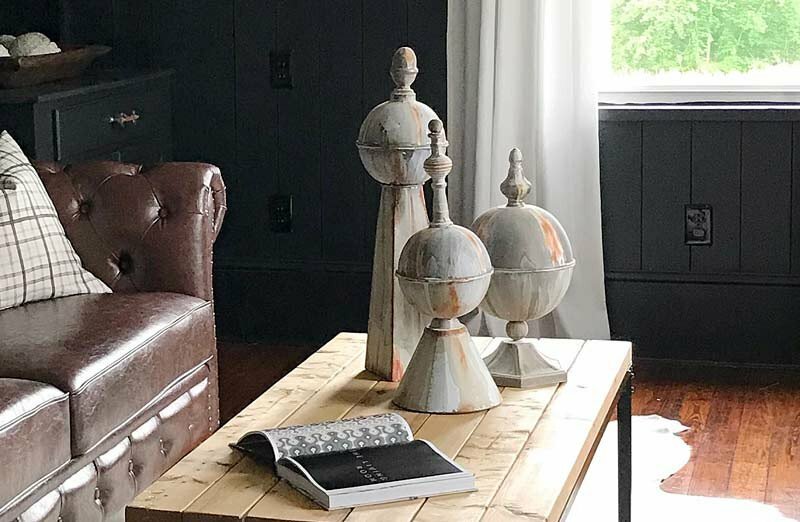 Instead of thinking of them as a decorative ornament suited only for high-end architectural homes or for the end of a curtain rod or the top of a lamp, think of adding finials for layering interest and texture to add a classic element to your home decor. 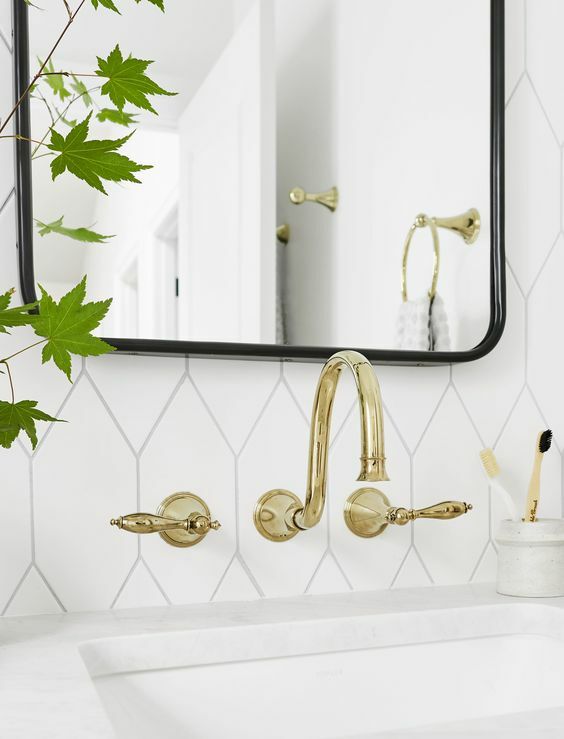 And because you can distress, paint them matte black, cover in gold and find them in so many different shapes and sizes, they can add an eclectic dimension. This shape has been around since B.C. 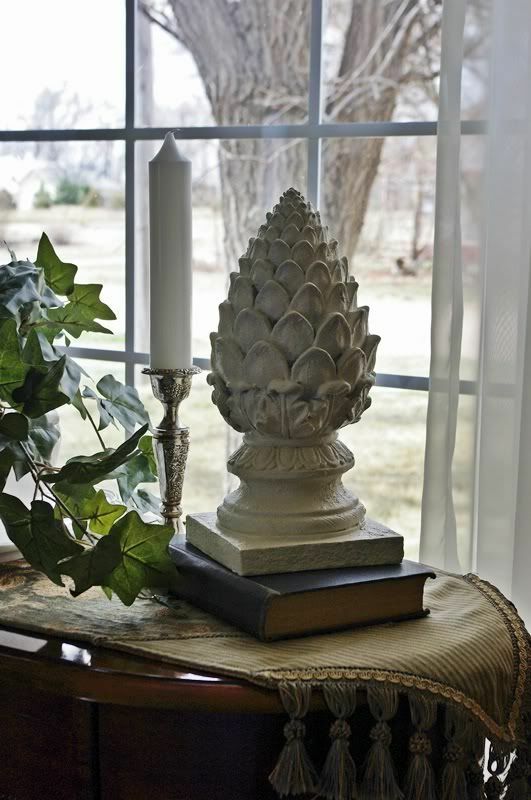 in the style of pine cones, acorns, berries and pineapples, for buildings, tables, shelves, staircases and bookends. 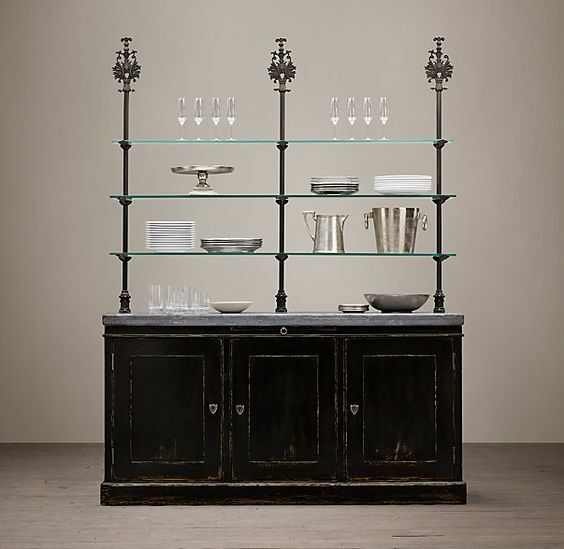 How would you use this classic element in your home? Finials are a classic element that can create a spa bathroom feel by adding just a few pieces. 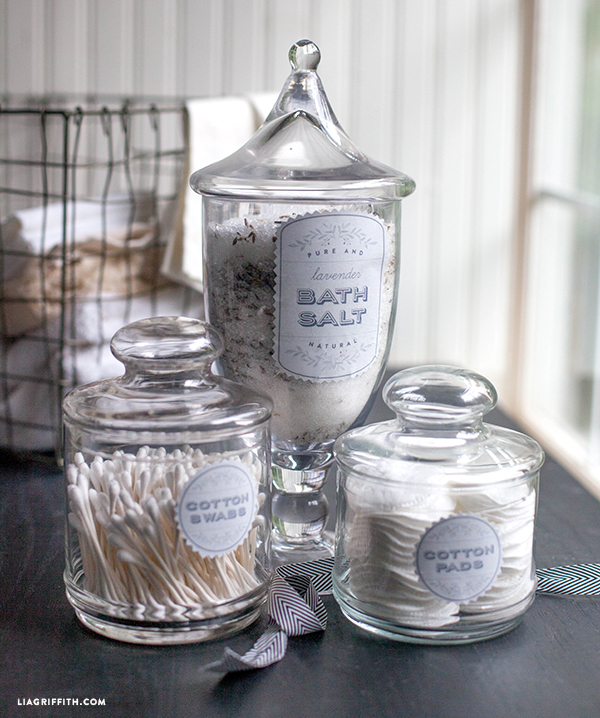 Used on apothecary jars filled with cotton balls, soaps, sponges or bath salts placed on shelves is one way of adding them to your bathroom. You can add your own labels like these beautiful labels below, which you can download and edit here. 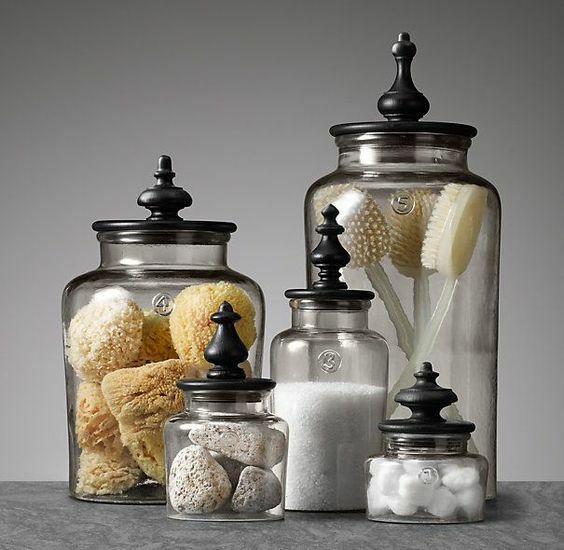 Created by Lia Griffith, the labels are a nice touch to any jar. 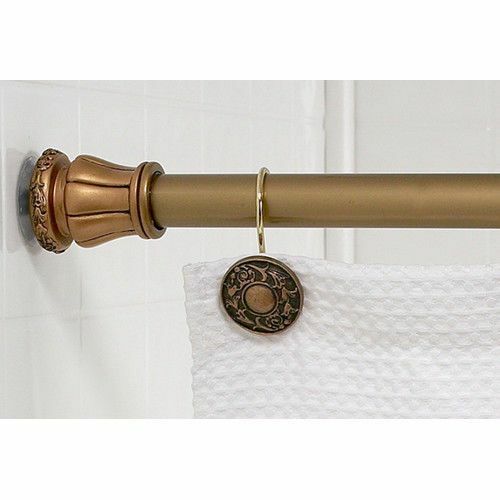 If you have curtains in the bathroom, use a curtain rod with finials in a similar style to bring your theme together. 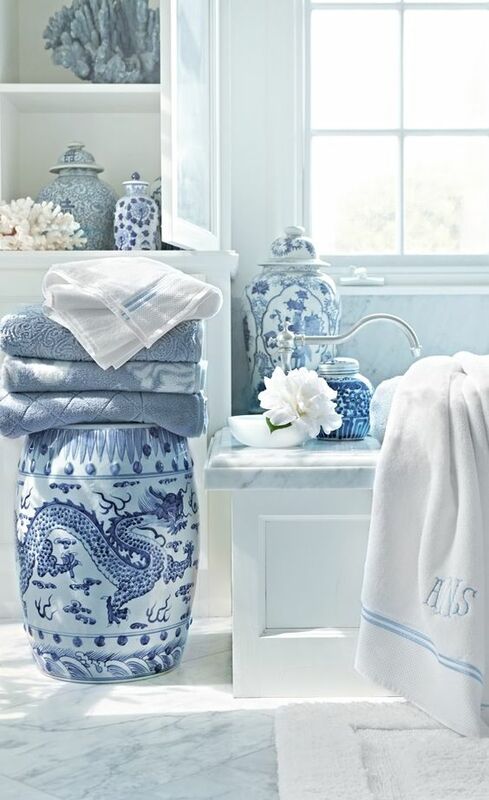 Anchor the bathroom with hand towels, shower curtain rods or ornaments. You can also use them on your bathroom faucet, shower or bathtub to layer your look. You don't need all of these items at the same time. In fact, three or four elements is probably all you need. If some items fall outside your budget, use smaller or less expensive items like a large wooden finial or metal finial as a doorstop or a blue and white Chinese temple jars with a finial top. Large finials as tall as 3 feet that graced fences, roof gables and corners were beautiful architectural accents on properties. As buildings and styles changed, these finials found their way into vintage or antique stores. Replicas like these below are available and often at a fraction of the cost. Look out for garage or disposal sales which grab these items as buildings are torn down. Replicas are available in different heights and materials. 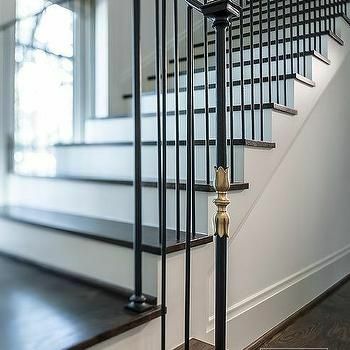 Large finials of grand dimensions and proportions will ground any empty space, and set a boundary at the top of a staircase or the end of a long hallway. 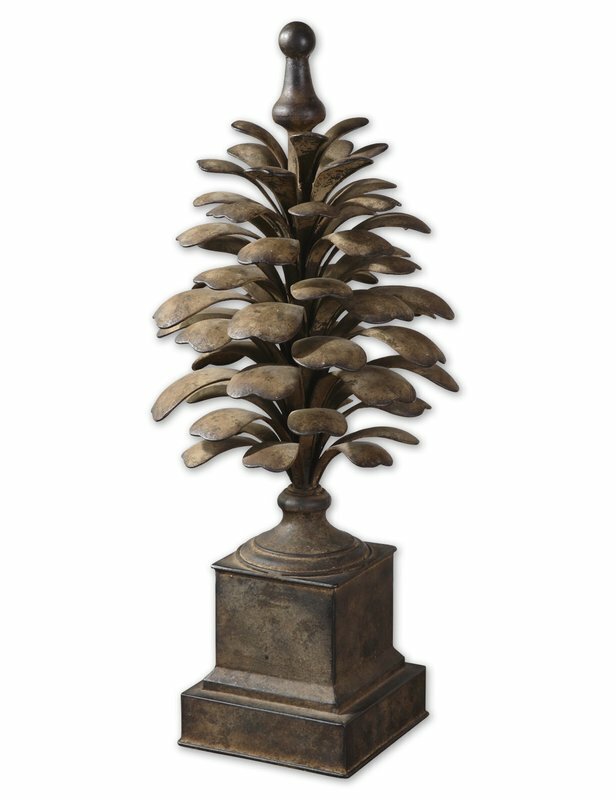 One substantial piece can look good alone, two matching finials work beautifully as entry markers to a formal dining room, a front porch or living room and more than two are perfect in a formal garden. 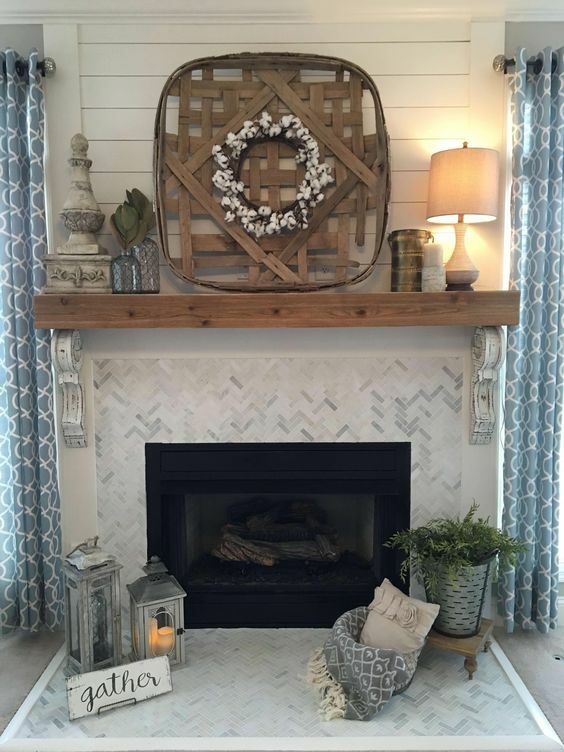 Living rooms are the perfect place to add finial style as a focal piece on a fireplace mantel. 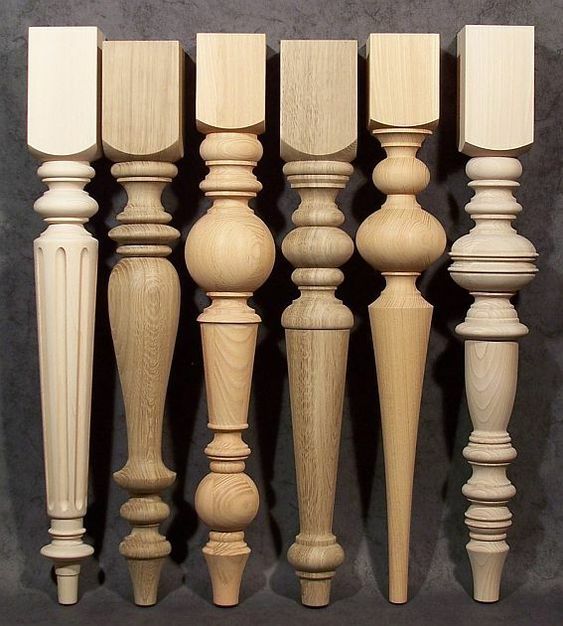 You can add them to tables, as bookends or on the floor, or as curtain rod finials. 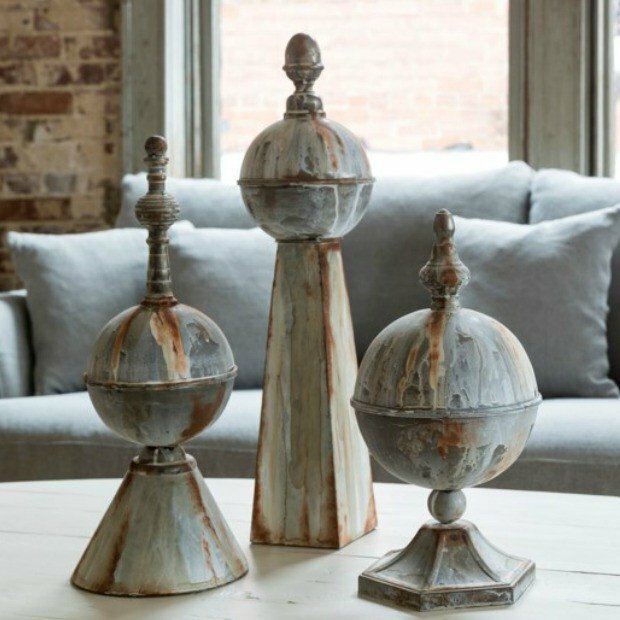 Large metal or wooden finials can serve as the perfect legs for a table. Add a glass or wooden table top and you have an instant unique dining table. They can also be added to bookcases as decorative details on the corners or in the center. 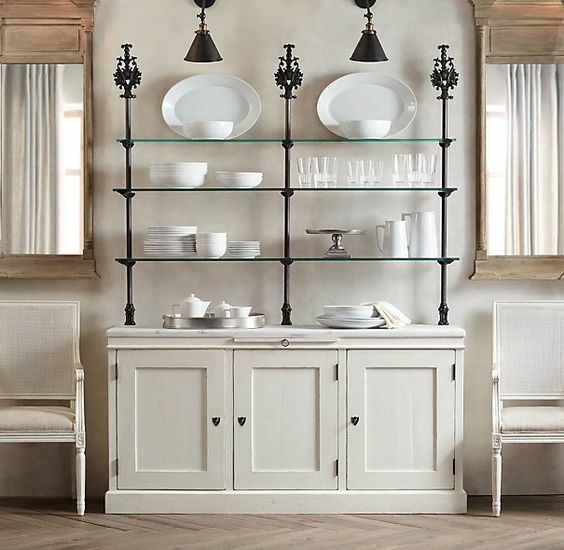 Add them as feet to bookcases, or use them as coat storage for a hallway or entryway. When adding finials consider the color, architecture and style of your home to match and enhance your decor. There are so many styles for curtain rods, living room and furniture detail, you will have fun choosing them.